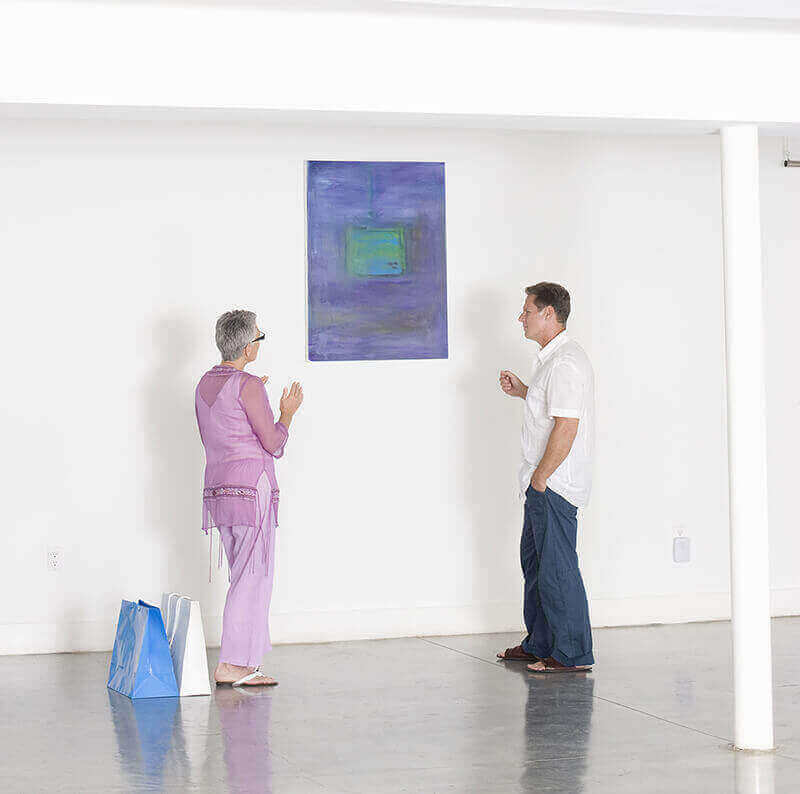 Studio 3807, a mixed-use development, located in the heart of the Gateway Arts District, has announced the addition of a culinary space which will feature four artisanal food vendors. 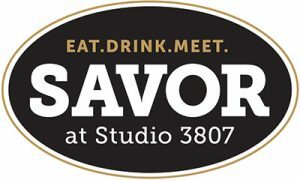 Savor at 3807, a 6300 square foot space, will feature 4 entrepreneurial, food concepts including an indoor farmer’s market. There will also be pop up stands showcasing new food concepts and an area for live entertainment. 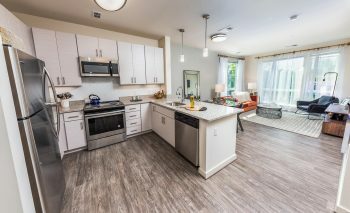 Savor at 3807 has distinguished itself from other food hall concepts sprouting up in the DC area and around the nation by focusing on small business development and education. The mission is to work with talented food purveyors to help them move from concept to reality, reduce the upfront start-up costs and risks that plague the food industry, and to bring an exciting concept to the community. The food hall will be operated by April N. Richardson Esq. Ms. Richardson is a practicing attorney and the owner of Delectable Cakery a small commercial bakery located in the Washington DC Metropolitan area and is known for its legendary DC Sweet Potato Cake. She used her legal and business expertise to acquire and turn-around the then troubled business into a successful commercial bakery whose products are in Starbucks, Wegmans, Nordstroms, QVC and many other locations. April intends to use her business, legal and food industry experience to help other food start-ups.